Who needs church these days? We all do! We need to gather with our "family," to feel the presence of God, to rely on God's grace and guidance throughout our lives. A merciful God is waiting to bless us. We are a warm, loving congregation committed to showing God's love. It is true. We are a church where love is more than a word. Wherever you are, whatever you've done, God loves you and so do we. 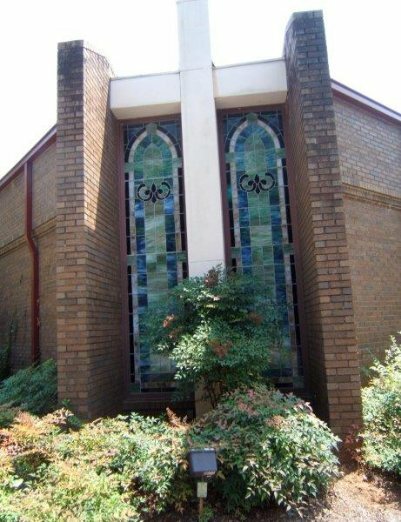 There is a place for you at Commerce Presbyterian Church. Stop in and see!